There is no better choice than a Fimbel door. Advanced materials, patented manufacturing techniques, and authentic period architectural designs result in a gorgeous low-maintenance door that will bring exquisite polish and class to your home for decades. 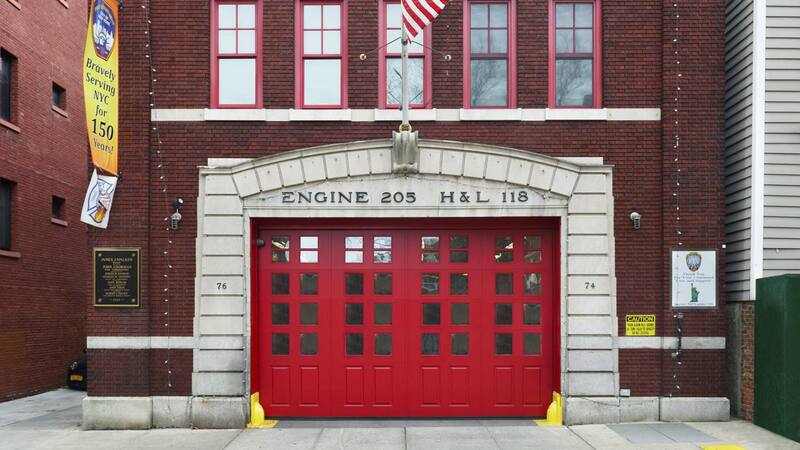 More durable than wood, honored by historic societies everywhere, and Green Manufacturing means there is absolutely nothing like a door from Fimbel Architectural Door Specialties. There’s a Fimbel door for every budget and every home. Explore our collections now! 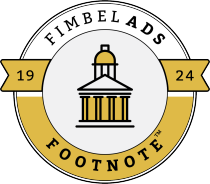 Doors featuring the Fimbel Footnote logo have been designed based on original period door designs. 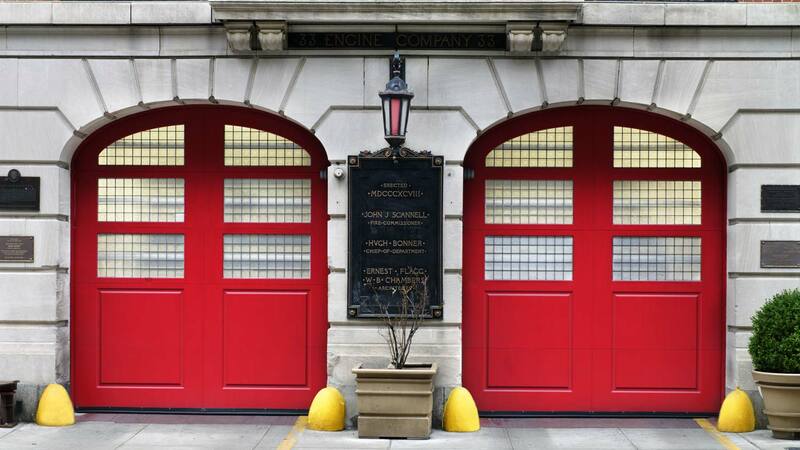 Fimbel doors are lauded by historic societies everywhere. Using patented manufacturing techniques, Fimbel Doors are manufactured to the tightest tolerances allowing sections to be easily replaced — like when you back into your garage door. We know. It happens. We’ve got you covered. Long-life performance for harsh coastal environments. We use advanced materials that do not rot, split or rust. 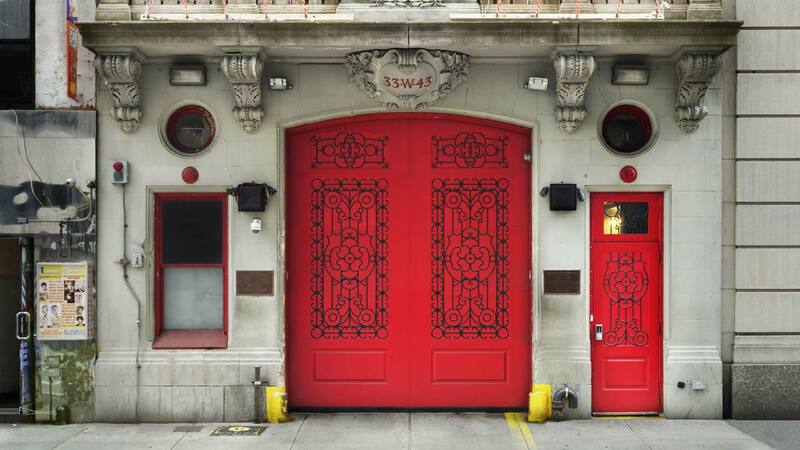 Lasting beauty is built in to every Fimbel door. Constructed from advanced materials, we’ve engineered most maintenance OUT of every door we build, for worry-free great looks — every day. 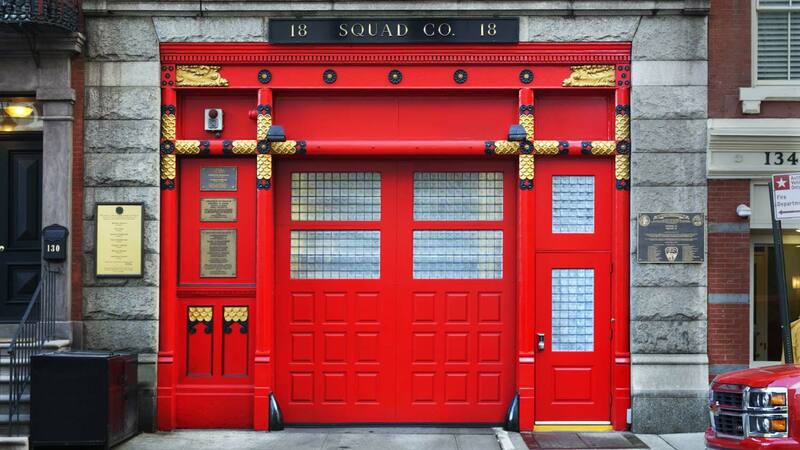 It’s not your dad’s garage door anymore! Fimbel’s use of advanced materials, patented manufacturing techniques and extraordinary authentic architectural designs mean that our garage doors are the most sophisticated doors available — anywhere. 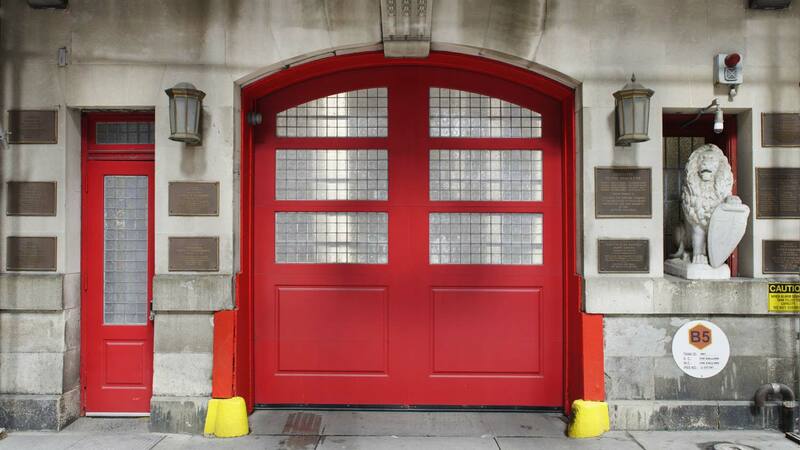 We build garage doors to meet 21st Century demands: Our doors stand up to the harshest environments and to the toughest demands of historical societies everywhere! 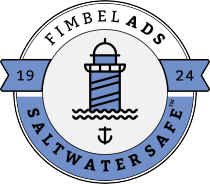 See how we do it — Here’s a quick course in Fimbel Door-ology! Swing, Overhead Traditional or Overhead Carriage? Mix & Match to Your Heart’s Content! All of our collections with the exception of American Legend are available in these three styles. American Legends is not available as a classic swing carriage house door. Send us a photograph of your home and our experts at Fimbel will recommend period appropriate door designs. You won’t find cheesy faked embossed wood grain in a Fimbel door. We manufacture our doors out of thick solid vinyl to look like a painted wood door. And what a difference that makes! We can create gorgeous deep cope and bead or v-groove patterns, add raised panels and more. Our window panels are larger than most doors on the market. And that’s intentional. Not only do they let in more light, they deliver a big bold beautiful look. Our True Divides are deeper and that means they are more durable, they won’t crack or melt. They have the look, feel and beauty of real wood. Within each one of the Fimbel's collections it is possible to mix and match sections to create a unique door. And we can add other custom decorative elements. "When rebuilding at the Jersey shore it's going to be very important to select a door that's going to hold up in harsh conditions. 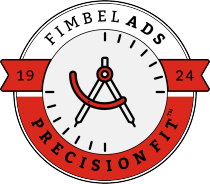 The Fimbel ADS door gives us an option that we were never able to present before to our customers." "Hats off to a fine Fimbel garage door! Recently installed a Fimbel ADS door for one of our awesome contractors, owner of Prodigy Contracting. We wanted to supply him with a door that he was guaranteed to love! As we know Fimbel never disappoints and he absolutely loves his new door. 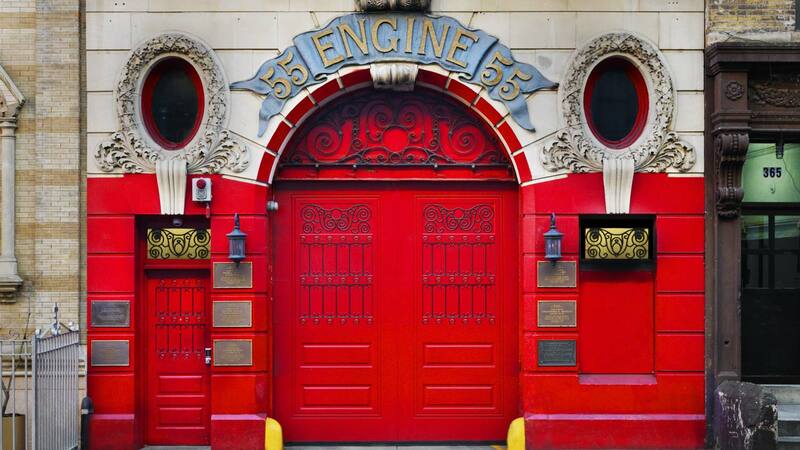 Thank you Fimbel for making such fabulously beautiful doors! We over here at Twin Garage Doors are kind of obsessed with them. Lol:)"
"When rebuilding at the Jersey shore it's going to be very important to select a door that's going to hold up in harsh conditions. 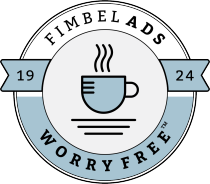 The Fimbel ADS door gives us an option that we were never able to present before to our customers. " The Forgotten Garage Door — No More! Your garage door typically makes up 30% of the face of your home — think about it! That’s a huge space to ignore! No landscape upgrade, exterior paint job, or window replacement is complete without a new garage door that brings depth and splash to your home. Studies show that a beautiful garage door returns its value more than other comparable exterior upgrade investments. Give your home or your commercial establishment a fresh face and fabulous curb appeal with a new Fimbel garage door. 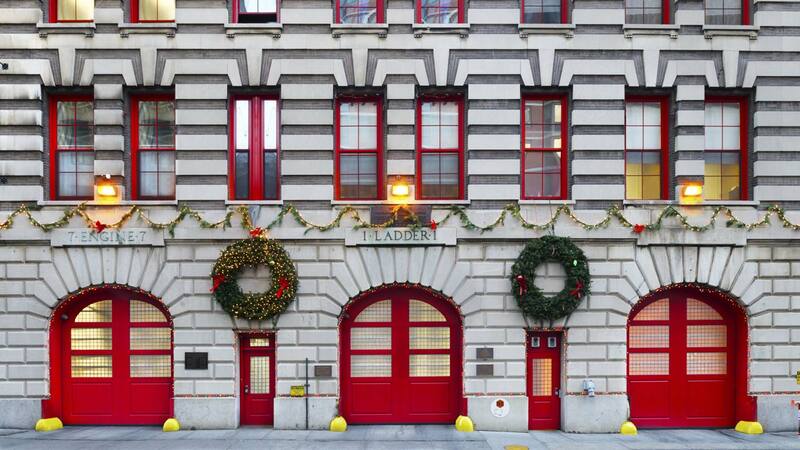 Designed for the period and to meet the needs of 21st Century fire fighters these show stoppers met the requirements of the New York City Landmarks Commission.